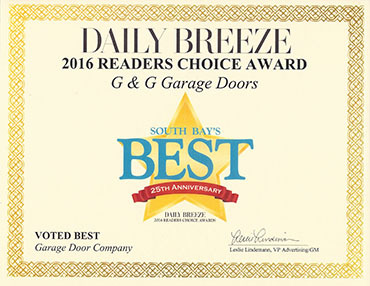 Garage Door Service And Repair - Garage Doors Long Beach | G&G Garage Door Co.
With over 30 years of experience, G&G Garage Door Co. is the first garage door company you’ll want to call when your garage door is in need of services or repairs. Our team of skilled technicians can complete your garage door service or repair work quickly, so your door is working like new again in the shortest amount of time possible. Our experience and knowledge means that we can get the job done right the first time! From garage door installation adjustments and garage door repairs, each of our team members is incredibly experienced and will not only provide you with quality service, but will also ensure that customer service is impeccable through and through. We serve the Hermosa Beach, Long Beach, Manhattan Beach, Torrance, and Redondo Beach areas. Your garage door is an important part of your home, and making sure allocate regular garage door maintenance will keep it working without a hitch, for years to come. 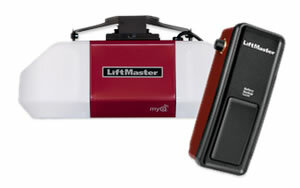 Regular service and maintenance on your door can actually save money in the long run by extending the life of your garage door and opener. G&G Garage Door Co. can help you keep your door working flawlessly, as long as you make sure to schedule your garage door maintenance regularly. Contact us today for more information about our maintenance schedules. Our team will come to your home and provide the services that your door needs, including fixing openers, lubrication, realigning cables, repairing broken door panels, and making sure springs and hinges are in good working order. We can provide a full inspection of your garage door, identifying areas that need improvement and heading off expensive repairs before they happen. 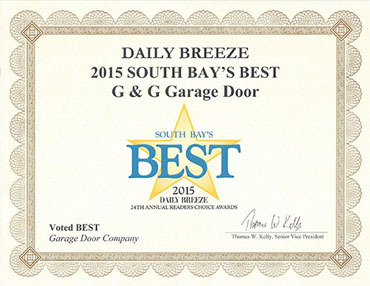 Contact us today for more information about garage door repair. 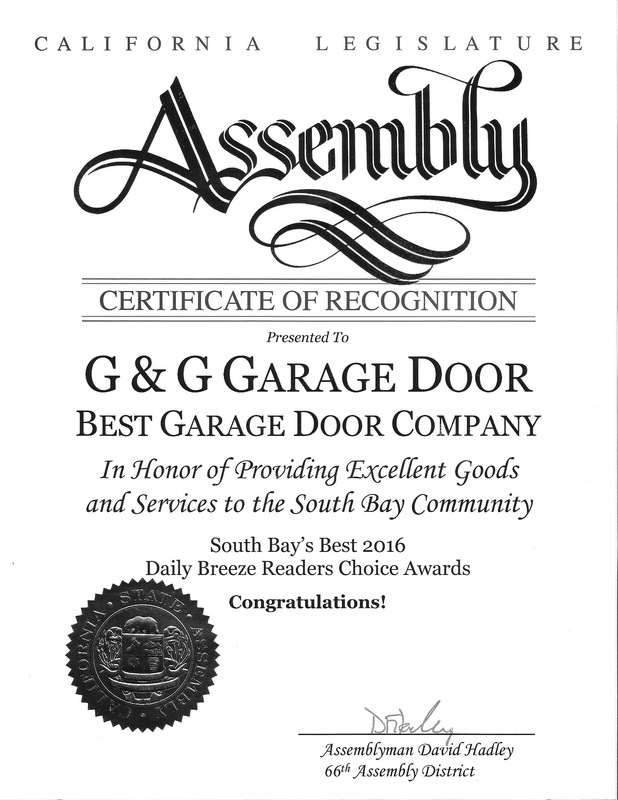 G & G Garage Doors stocks many parts including: torsion springs, motors, wall openers and remotes for the do-it-yourselfer. If you have experience working with standard garage door repairs, then you can count on our high quality parts to finish any garage door maintenance or repairs that you need. One year warranty* on G&G installed parts. 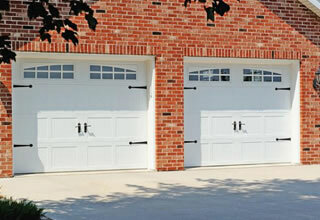 Contact us today for more information about garage door parts availability. Monitor and control your home from anywhere with MyQ-Enabled Accessories. *G & G warranties the installed purchased product for a period of one year from installation under normal use and service. G & G’s obligation under this warranty is limited to repairing or replacing the defective part and is not liable for damage or loss due to the defective part. 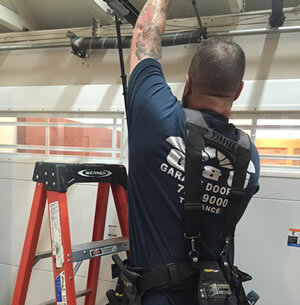 All service must be done by G & G and includes labor for the first 15 minutes of repair time.